We all love this time of year. 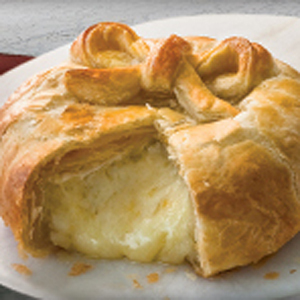 Looking back at the previous years we all feel a little nostalgic for fireworks and Grandma’s pies. The 4th of July is truly a celebration of freedom. Most people celebrate with family or loved ones over delicious meals. 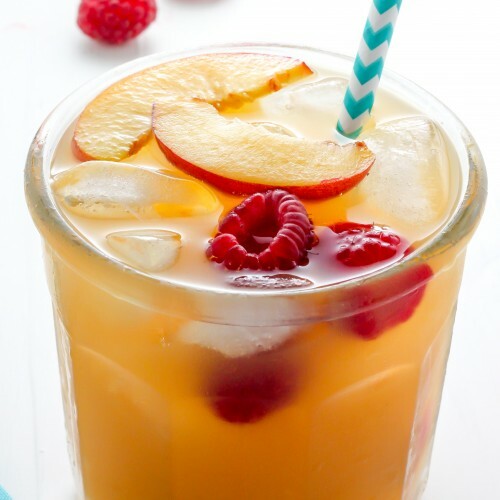 Others go out for traditional fireworks and others desire a taste of something new. Whatever you do this 4th, stay safe and enjoy the freedom of being able to be with family and friends, or simply doing something fun. Not sure what do this weekend? 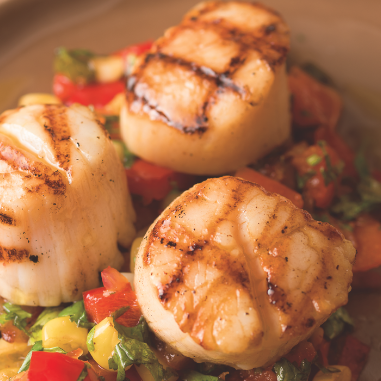 We’ve compiled a list of “Local Showcase Favorites”. 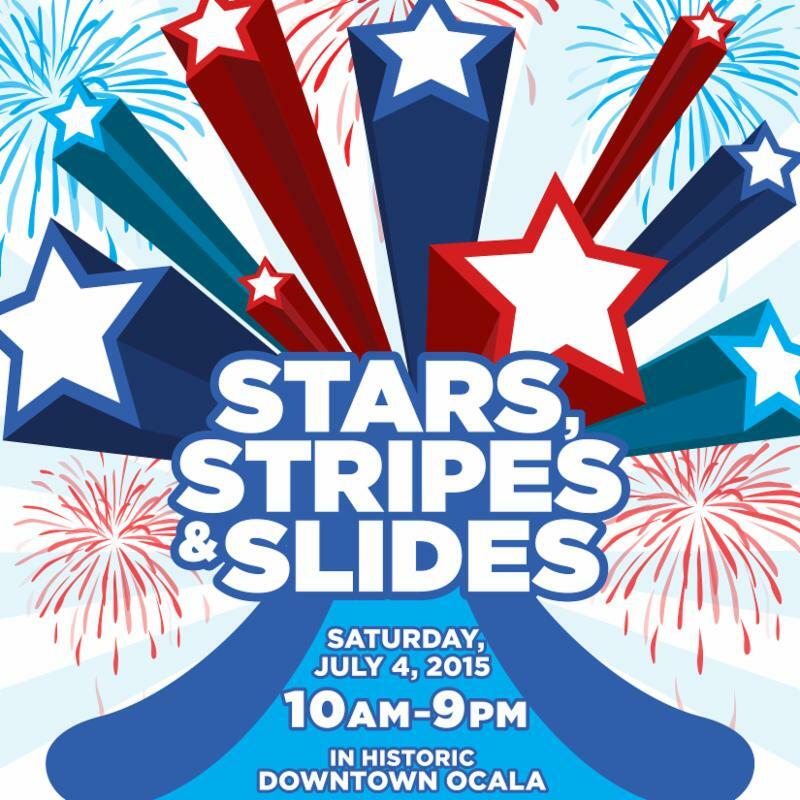 COMMUNITY FEST Stars, Stripes & Slides 4th of July is a family friendly event consisting of a 1,000 foot water slide. 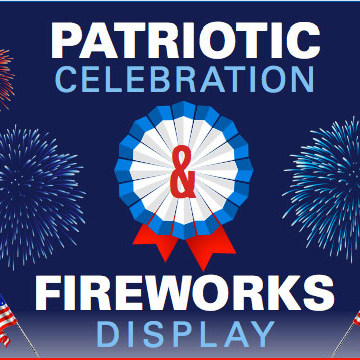 INDEPENDENCE DAY ON TOP OF THE WORLD: Music, a skydiving show, food, crafts, fireworks at Circle Square Commons Town Square. 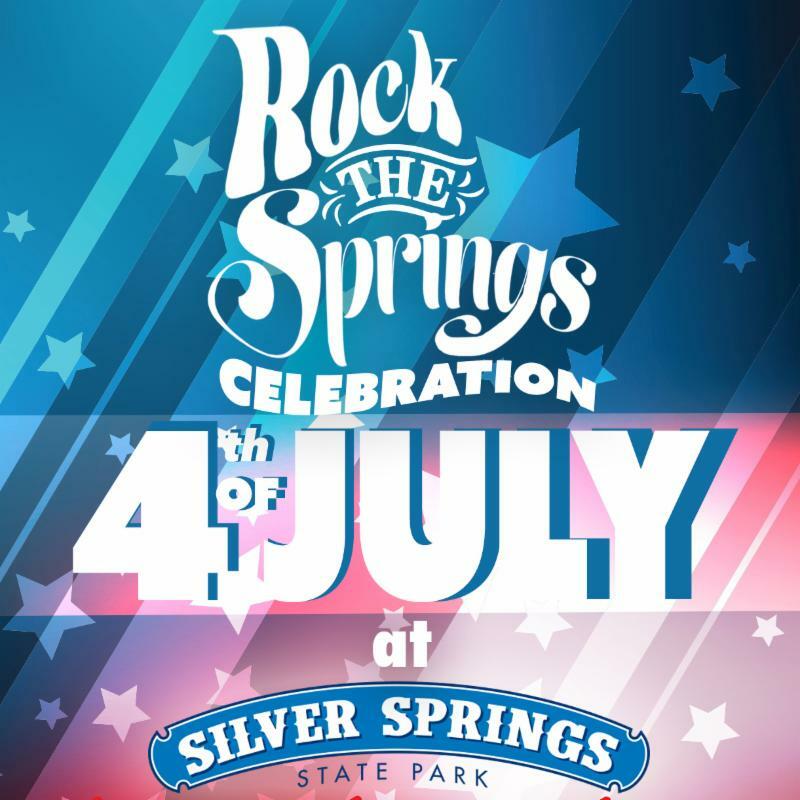 ROCK THE SPRINGS: Silver Springs Nature Park, Mark Chesnutt performs at 7:30 p.m. 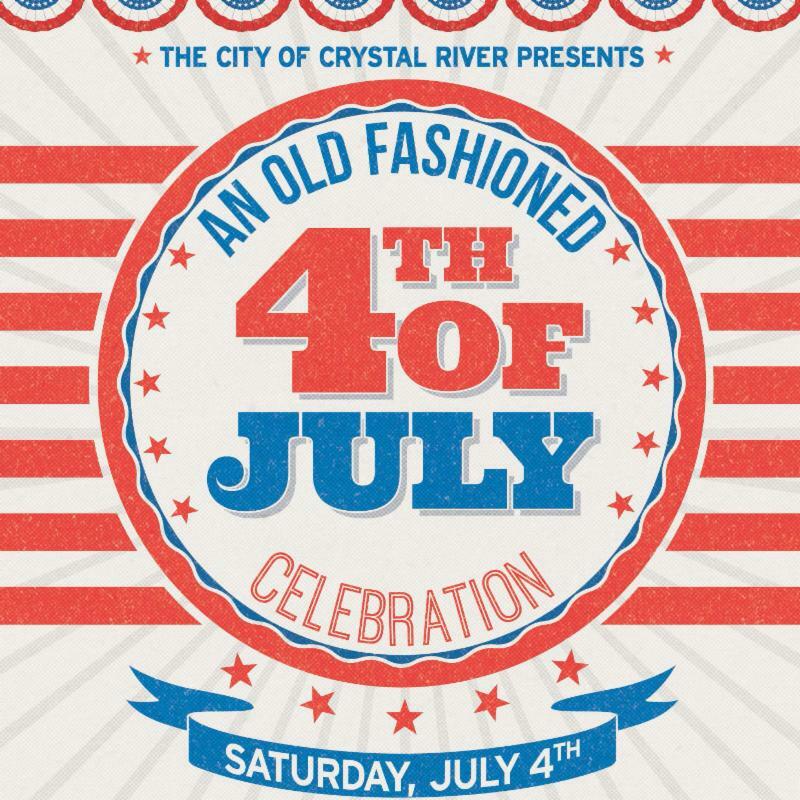 CRYSTAL RIVER: Old Fashioned 4th of July, an evening of old-fashioned games and contests, food, beer/wine. 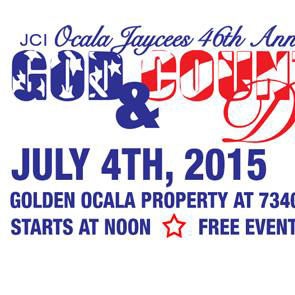 46th GOD AND COUNTRY DAY: Includes hot dog eating contest, fireworks, music and more. An Old Ocala event full of tradition and fun. To see more about these events, please visit our blog. Check back with us often for the latest Ocala area events and see why we love where we live. The May report is available from the Ocala Marion County Association of Realtors (OMCAR) report. Please email our office for the report. Whats Hot in Ocala? 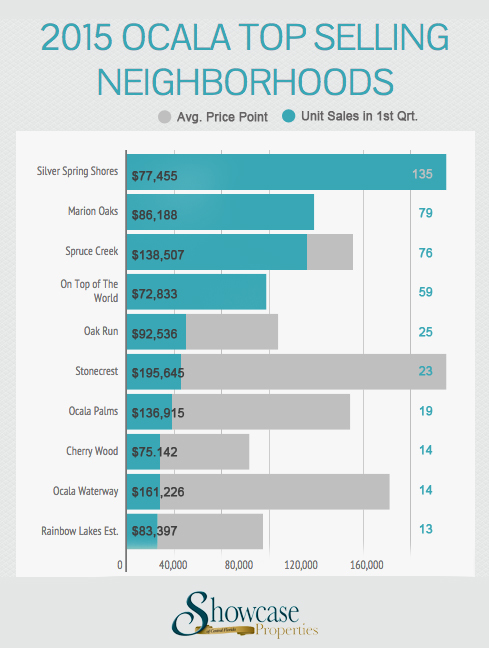 These are the Top 10 Selling Neighborhoods in the first quarter of 2015. We’ve included the average price point per neighborhood and total unit sales. Stay tuned for next quarter’s results. We will be tracking these trends to provide you with the most informed market stats. 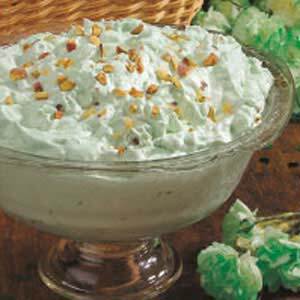 “Ever since I can remember, my family has been attending the Annual 4th of July Party at The Andersons’ house down at Lake Weir. In attendance are third and fourth generation Marion County families, many have been attending for over 60 years and longer. Every year for more than 50 years, my father, a retired peanut farmer brings boiled peanuts as our family’s contribution to the potluck. 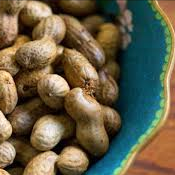 And if the peanuts are not prominently displayed front and center, you hear a rumble across the luscious St Augustine grass of “Where’s the peanuts?” … READ MORE. 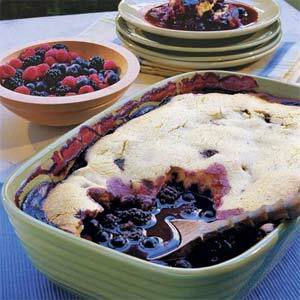 For those looking for a tasty dish to bring to your 4th of July gathering, here is a list of Local Showcase Favorites.